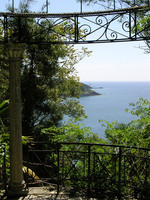 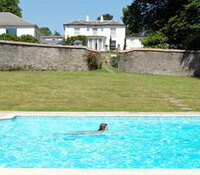 A rambling seaside house with a lush 9 acre Cornish woodland garden in a sub-tropical valley. 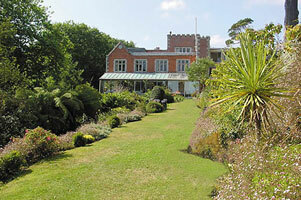 The garden was laid out circa 1800 by Sir Robert Were Fox. 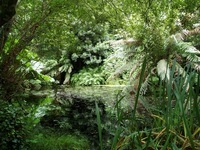 There are some interesting rare plant specimens including Chilean flame trees, lantern bushes, gunnera (giant rhubarb), mimosa, eucalyptus, magnolia, camellias, fruiting bananas, splendid azaleas and rhododendrons, including Meudon and Meudon Vean - developed on the estate. 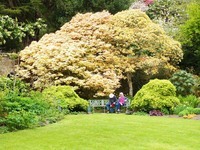 Most of the huge flowering shrubs are at their best between March and June, then the more traditional summer flowers provide a rainbow of contrasting colours. 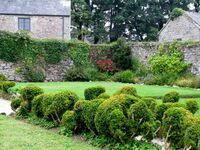 Gardens to visit while staying at the Meudon Hotel include Trebah Garden (2 miles), Trevarno Estate (17 miles) and The Lost Gardens of Heligan (26 miles).